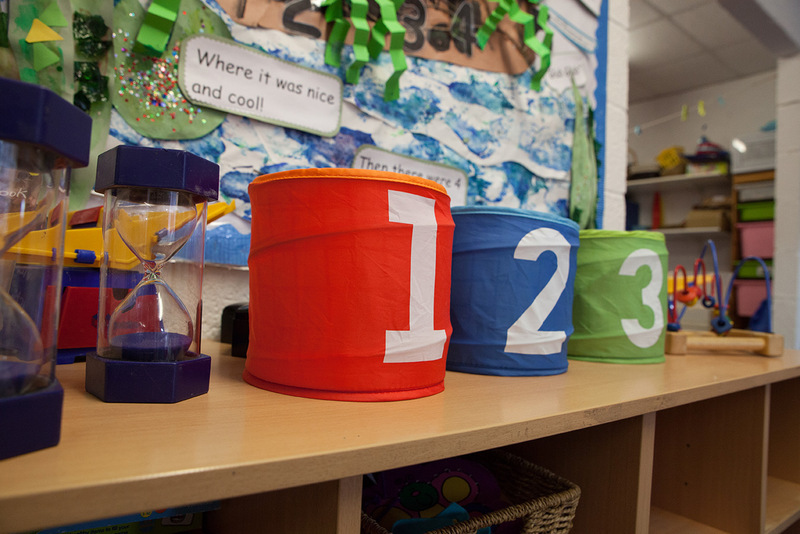 At ABC we encourage children to be unique, individual, creative, confident, independent and naturally inquisitive. 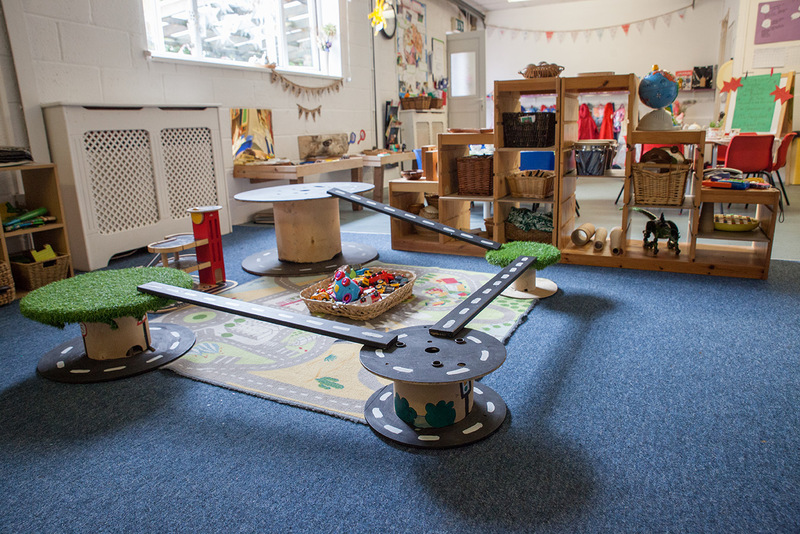 Our largely organic environment permits children to explore incidental learning opportunities through a blend of child initiated play, exploration and positive meaningful relationships with sensitive, responsive and caring practitioners. 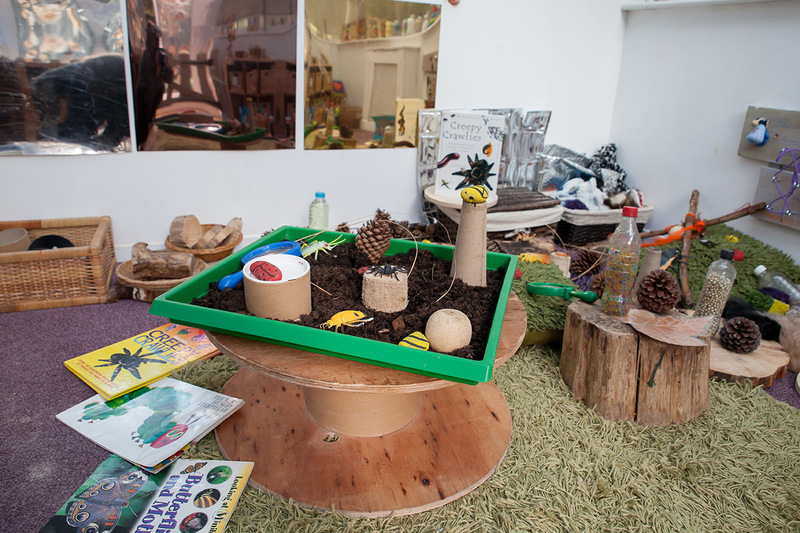 We explore real objects, natural and man-made and provide open ended resources striving to provide activities that are based on the way in which we know our children learn as individuals. 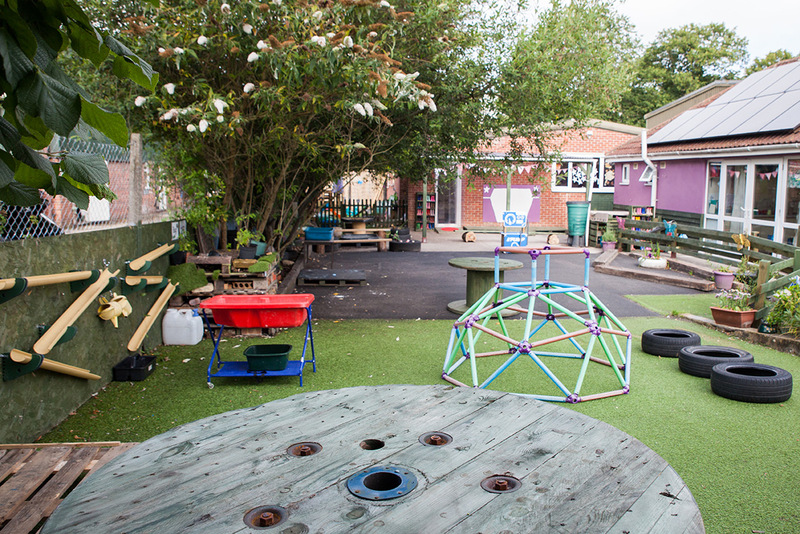 We operate a year round free flow inside to outside environment allowing children to appreciate the changing seasons without hindrance. 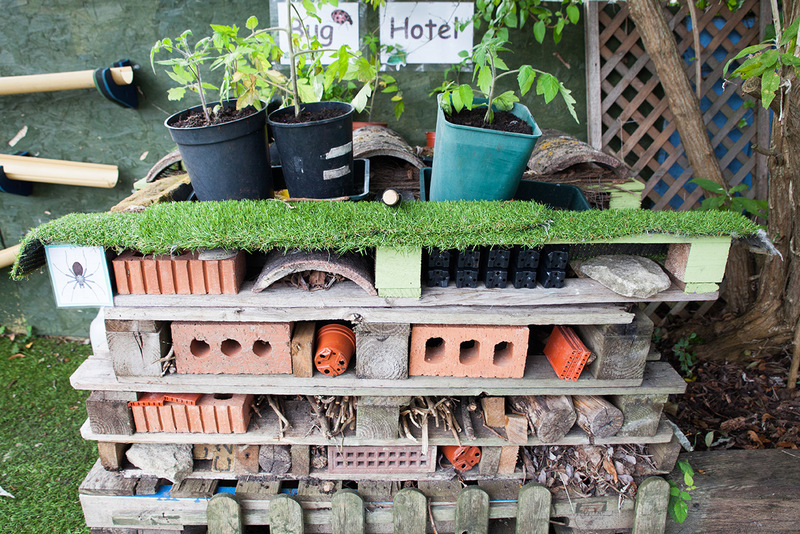 Outdoor spaces act as outdoor classrooms encouraging independent, naturally occurring learning according to the child’s interests. 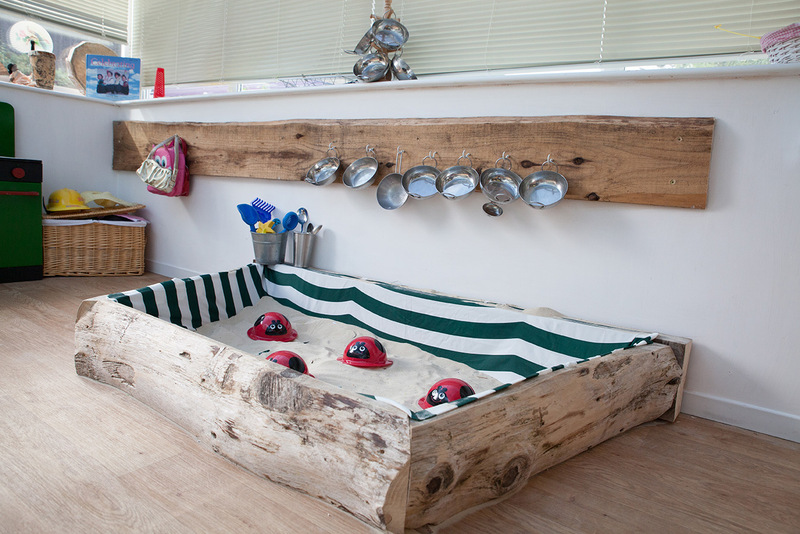 Our surprising and spacious outdoor area provides quiet nooks, reflection areas and sensory materials including natural materials, sand, water, a sensory walkway, mud kitchen, play pod, bug hotel, gardening club, builders yard and guinea pigs. time to become familiar with their new surroundings, at their own pace and with support from their Key Person. The Key Person has an important role to play in supporting their Key Child and for building positive relationships with the parents/carers to facilitate a good understanding of individual needs. Settling in sessions are flexible and accommodating according to individual needs. 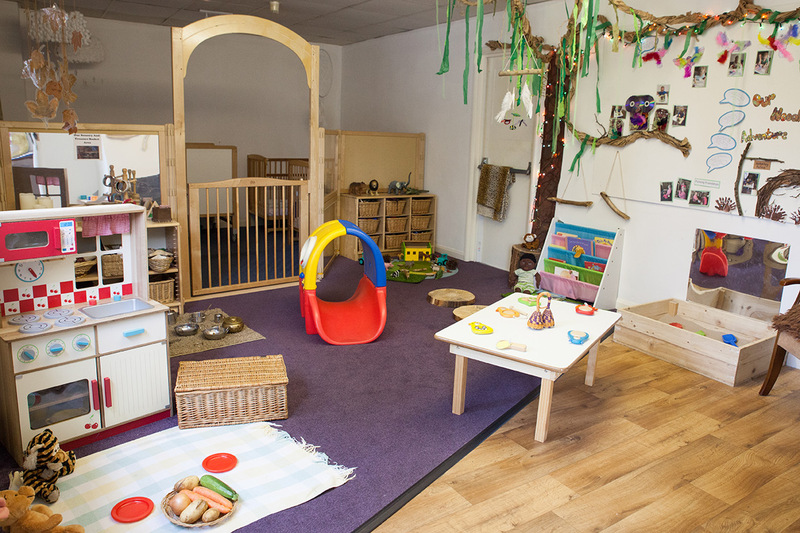 We are a Hidden Gem Providing Childcare and Education for Your Little Ones! A Friendly, Family Atmosphere for Children from 0-5 years with A Highly Trained, Experienced and Dedicated Team of Practitioners. © 2019 - ABC Day Nursery. All rights reserved.Design and build by Jake Hobbs - Digital Developer.